The rent at 2894 Coral Ct. Apartments ranges from $995 for a one bedroom to a $1,200 two bedroom. Apartments in this building are about 19% more expensive than the Coralville average. 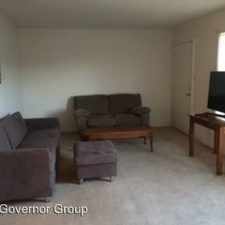 This apartment is in Coralville. The closest park is North Ridge Park. 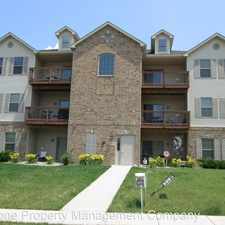 2894 Coral Ct. Apartments has a Walk Score of 14 out of 100. This location is a Car-Dependent neighborhood so almost all errands require a car. Explore how far you can travel by car, bus, bike and foot from 2894 Coral Ct. Apartments. 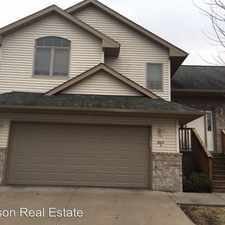 2894 Coral Ct. Apartments is in the city of Coralville, IA. Coralville has an average Walk Score of 31 and has 18,907 residents.